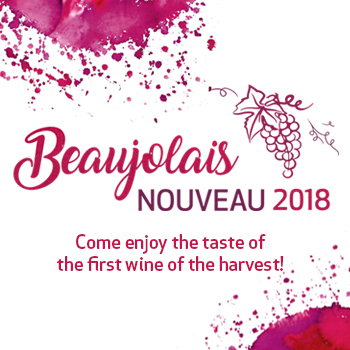 Le BEAUJOLAIS NOUVEAU 2018 est arrive!!! We are proud to announce Jia Tong Heng Restaurant has received "Chiang Mai Top Ten Awards 2017" in “Cuisine” category. Hosted by Chiang Mai Chamber of Commerce. We will continue striving for the best in serving you and would like to thank you for all your support.